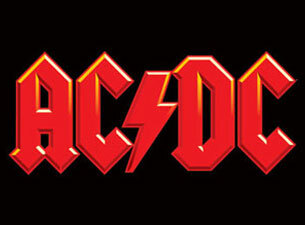 Aussie rockers AC/DC take the stage this week at the 3 Chord Club. This is awesome! I love how far the uke has come in the last few years. I think this is great for us rockin’ uke players.